A fantastic family fun day out! 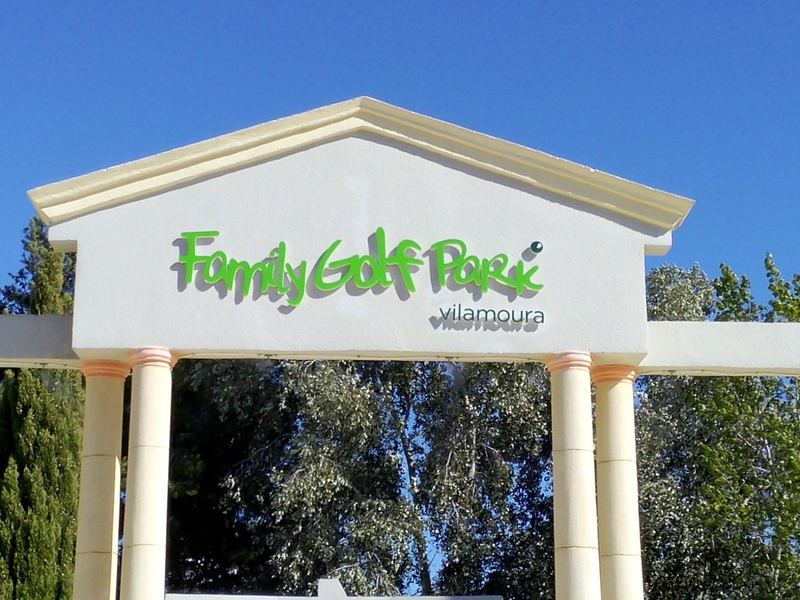 Family Golf Park in Vilamoura is open from 1st February and promises lots of fun for all the family. Much more than just a mini-golf park, with plenty of fun and activities for everyone!